During this wonderful day of healing and expansion, you will come together with other participants to meet and work with these 9 Healing Angels. Experience the amazing power and benefits of joining the group’s energy with the angelic healing energy. In this workshop, you will learn how to use an angelic heartlink to connect with the angels’ energy and how to call upon the healing angels with a special prayer of invitation. Discover the special healing gifts that each angel brings as we invite each of the Healing Angels to support you in your physical, emotional, mental and spiritual healing journey. 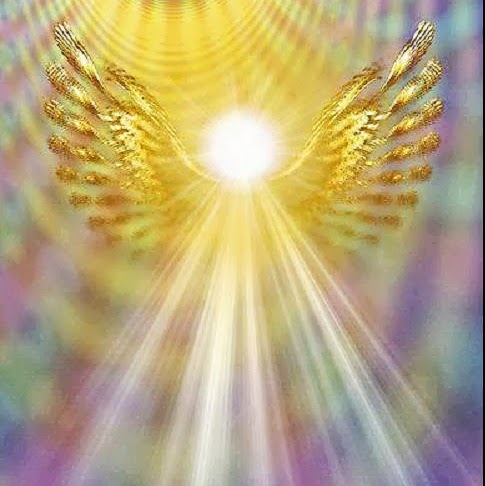 During this powerful day, you will benefit by clearing away old or limiting beliefs, emotions, and traumas from your energy field while also experiencing a wonderful expansion of your spiritual angelic connection allowing you to then call upon these healing angels whenever you need healing support. 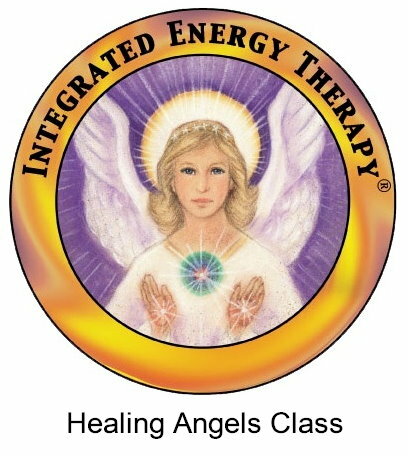 In addition, if you support others in their self-healing through energy therapies like Integrated Energy Therapy(IETÒ) , Reiki, Therapeutic Touch, Healing Touch, Massage or other techniques, the Healing Angels can add a special spiritual dimension to your sessions. NO prior experience is needed. This is a beautiful experience for those new to working with the angels as well as offering a powerful expansion for those with experience in working with the angelic realm. Registration closes by May 13th as manuals must be ordered. Contact : Jenn at - truelighthealing@gmail.com to register.